Shop online for 68 hand tools on sale at discounts up to 50%. 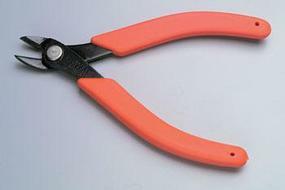 Clamp/Tweezer is the most popular of the 16 hand tools on sale categories, then Knife, and Screwdrivers. Excel Hobby Blades is ranked #1 out of 19 hand tools on sale manufacturers, followed by Xuron Corp., and Flex-I-File. 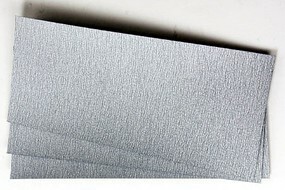 These are 3 Tamiya Finishing Abrasive P1500 Sheets. This is the Light & Heavy Duty Cutting Pull Out Saw Blades (Fit K2, K5 & K6 Handles) (Carded 1 1/4" Deep - 54 Teeth/In) from Excel Hobby Blades. 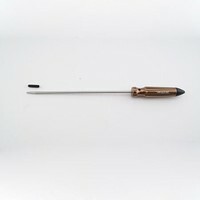 This is the Aluminum Handle w/1/32 Needlepoint Hobby Awl from Excel Hobby Blades. 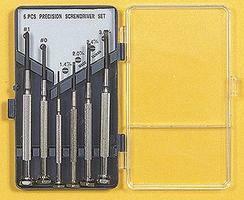 This is a Package of Five #10 Sharp Curved Precision Hobby Blades by Excel.